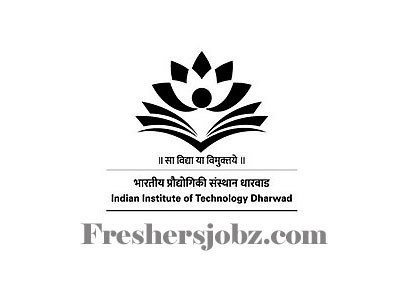 IIT Dharwad Recruitment 2018.Indian Institute of Technology Dharwad has released a notification for the recruitment of Executive Technical Assistant posts on on adhoc basis.Check the eligiblity and notification prior to apply for the positions. Qualification: M.Tech./ M.E. 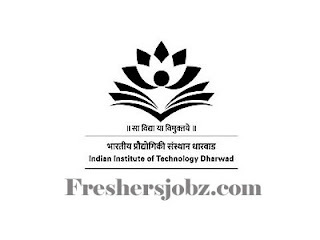 (Electrical & Electronics Engg./ Mechanical Engineering/ B.Sc (Computer Science/ Information Science or related stream)/ B.C.A./ B.Tech (Comp. Science Engg/ Info. Sci. Engg or related stream)/ M.C.A with relevant experience. Last date for receipt of the online application: 05.10.2018.